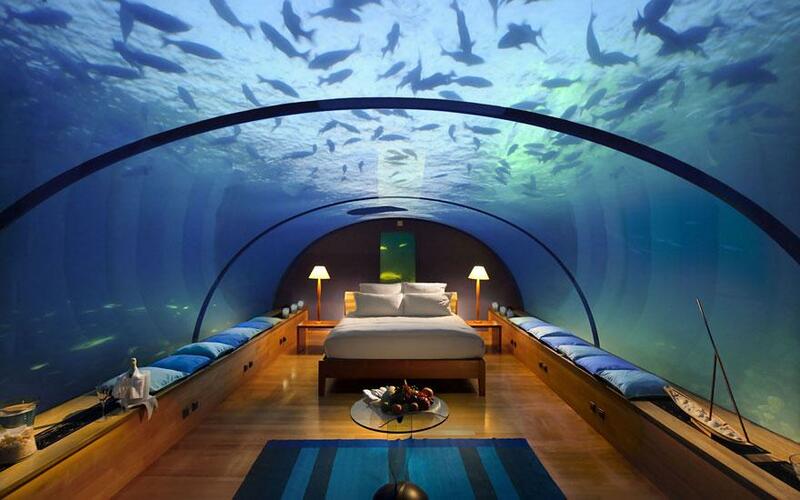 Best Hotels in the world you must visit before you die! If you are planning to go on a world tour or to hit some best places for a vacation, It would be good idea to go take a look at some of the Best Hotels in the world. Not everyone can afford to holiday in one of these locations, however most of us would love to spend quality time with family or friends there. You might want to stay in the room underwater or perhaps enjoy your breakfast from the cave facing the sea. Everyone will find something interesting. Men’s fashion trends 2018: What’s unusual? Super Cute Flower girl Dresses Ideas! Wow the Sweden one seems incredible. I wish I could visit!